Change.org is hosting a petition urging Congress to increase NIH funding. 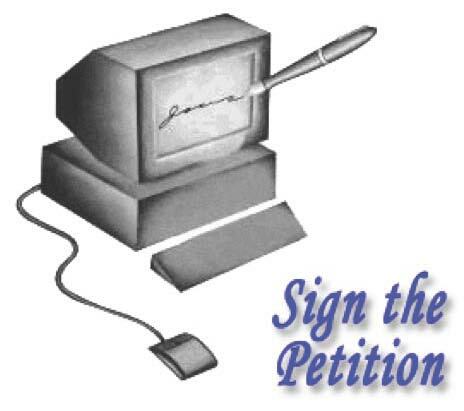 Currently, there are over 4050 signatories. The petition can be found and signed here. In addition, as suggested by CPDD President Scott Lukas in his January 2012 CPDD Newsline Column (PDF), you can write your Congressmen and women directly to advocate for NIH. Thanks to CPDD member James Rowlett for raising awareness about this petition. Happiness, Yet Another Reason to Quit Smoking!